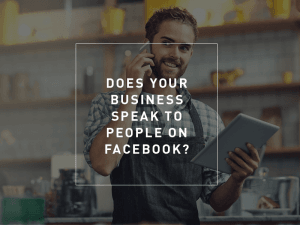 Does Your Business Speak to People on Facebook? Does your business speak to people on Facebook? 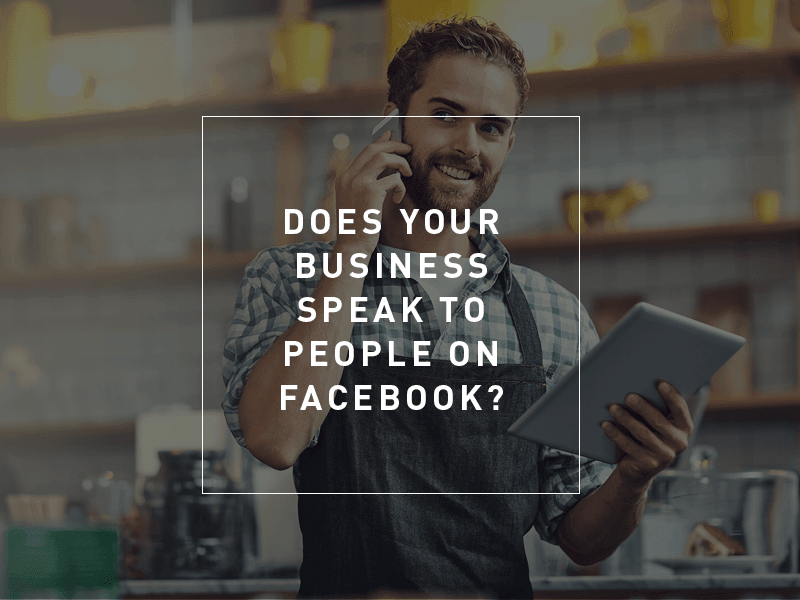 Does your business speak to people on Facebook?